If you don't have PCS orders to the Golden State, you can still look at "California" homes. In Maryland, that is! Let's take a look at beautiful homes for rent in California, Maryland, with quick access to Patuxent River NAS. 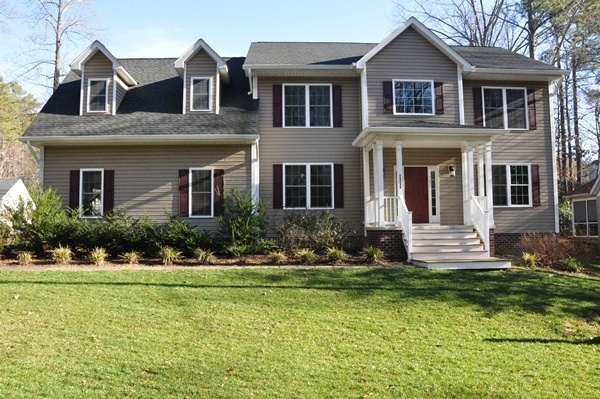 And check out more homes in Hollywood, Maryland for your West Coast fix, because MilitaryByOwner has advertised properties there, too. 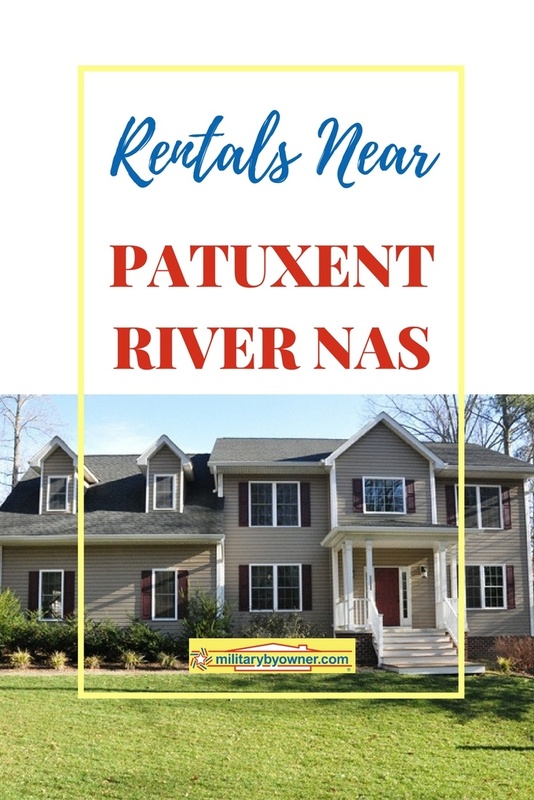 *Note -these homes are no longer listed, click the links above to view more PAX River homes for sale or rent. 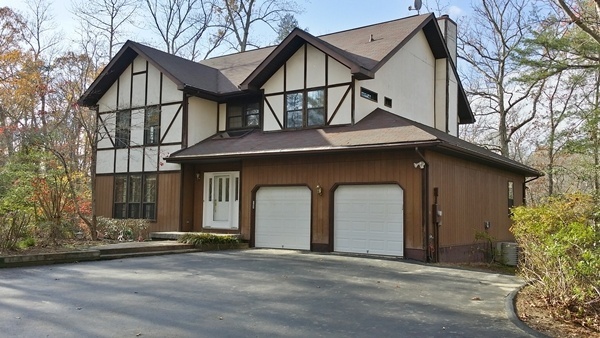 This quintessential Tudor home is available for rent to those who always wanted to try living in one of the most recognizable style homes in the U.S. Fairy tale curb appeal is at its best tucked into a swath of protected forest near a lake adjacent to the back yard. Ensuring privacy is no problem here. Wildewood is a sought-after community because of the easy commute to the base as well as the high quality of life the neighborhood offers. Walking paths are family friendly, and nearby Evergreen Elementary School is a welcoming sight. More than 3,000 square feet gives way to five bedrooms. Your family should have more than enough space to cozy up and settle in. For added comfort, a fireplace provides a bit of holiday ambiance if it’s your turn to host the extended family. To make the most of the time together, lead guests to the sunken living room and den to catch up before having a meal in the dining room. Up next, we move from old world charm to a gorgeous modern traditional home. The house comes designed with open concept living in mind. A gourmet kitchen checks so many of the upgrades renters hope to walk into, but rarely see: stainless appliances, granite counter tops, breakfast nook, and pantry. Because this home is a relatively new, the extras found inside are simply beyond a typical rental property. Four large bedrooms include a master with a sitting room and an en suite outfitted with a relaxing soaking tub and separate shower, which is the best of both worlds. The living spaces are comfortable, thanks to a brick surrounded fireplace. There’s also flexibility of room use to suit your family’s needs for a playroom, office, or media room. With the meticulous landscaping, both the front and back porches provide picture worthy settings to enjoy multiple seasons of weather. If energy efficiency is important to your lifestyle, this rental is a breath of fresh air. The owner states that renting this spacious home (over 3,000 square feet) will only cost the next tenants an estimated $250 monthly in utilities. There’s an abundance of quality living space inside this home. Three bedrooms and 4.5 baths will accommodate the next tenants very comfortably. A fireplace, hardwood floors throughout the main floor, and a finished basement that would work nicely as an extra bedroom are just a few of the standout features inside. The kitchen also has the extra features renters are looking for: stainless appliances, granite counter tops, and a double sink. Outside, outstanding curb appeal is highlighted by a generous front porch, perfect for rocking chairs and evening cocktails shared with friendly neighbors. The double car garage is ideal for military storage and perhaps car shelter from a passing Maryland snow shower. Although the location is not in the state of California, California, Maryland has a lot to offer military families this PCS season. 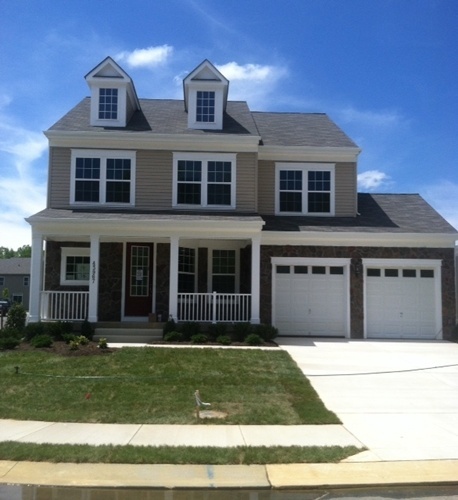 For more homes near Patuxent River NAS, see MilitaryByOwner listings in Lexington Park, Waldorf, and Mechanicsville.